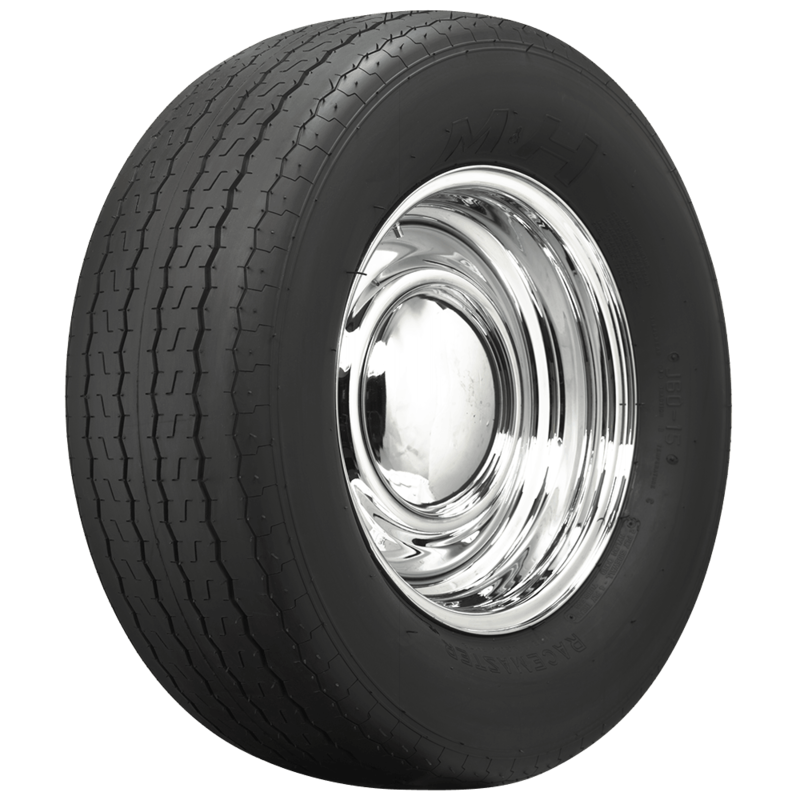 M&H Muscle Car Drag tires are available in a variety of sizes from 13- to 16-inch fitments. 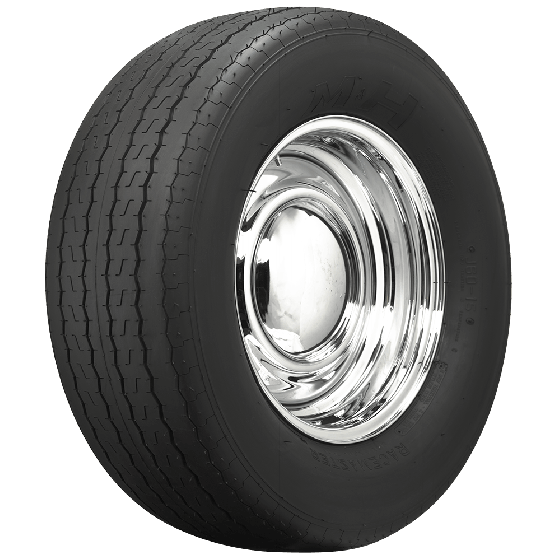 Muscle Car Racemaster tires are designed to fit as stock tires on classic muscle cars while still delivering legendary M&H traction. 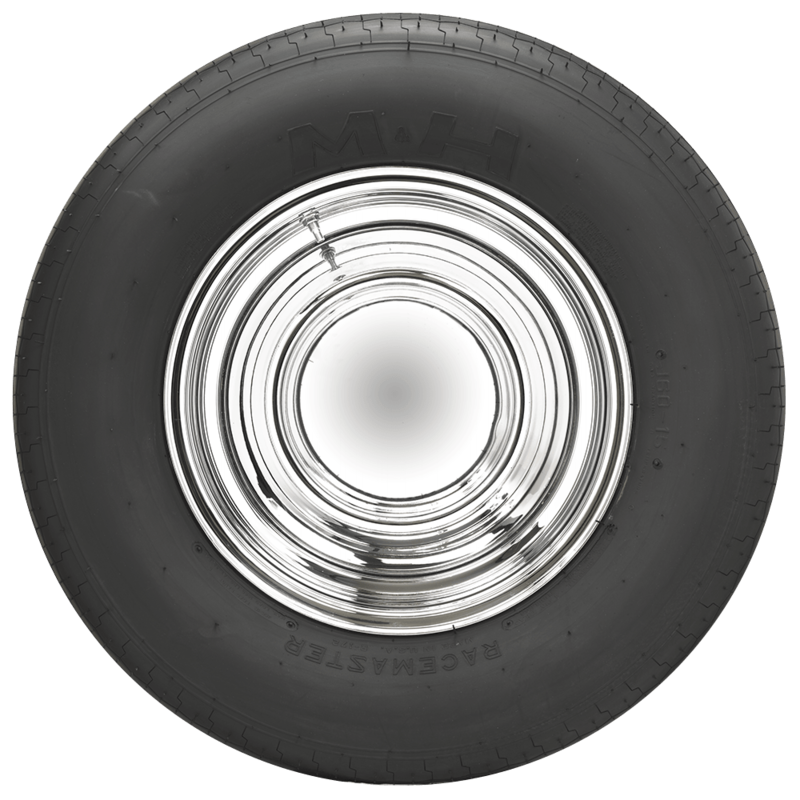 These tires are also great for smaller cars with limited room in the stock wheel wells. These tires can also be used on the front of many cars. 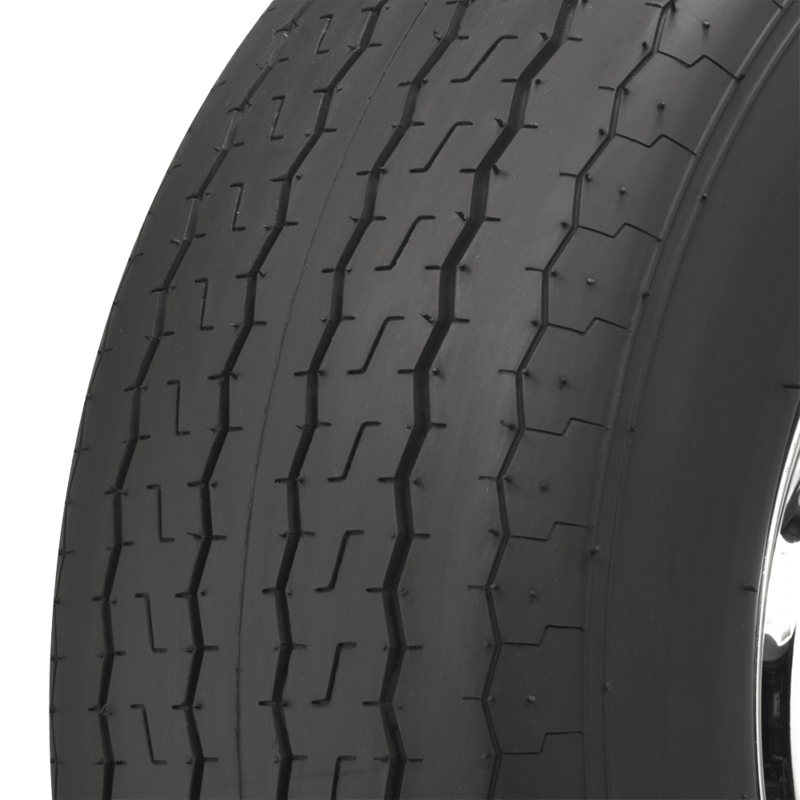 This tire is DOT approved and features a medium compound for great traction and performance. Made in USA! Do these need a burn out. What is tread wear number. How well on yhe road.. These tires do not need a burnout. There is no tread wear rating, but they are DOT certified for street driving. Recommended rim width? tire width and diameter? Thanks for contacting us! All specifications are listed on the specifications tab to the right of the description tab.